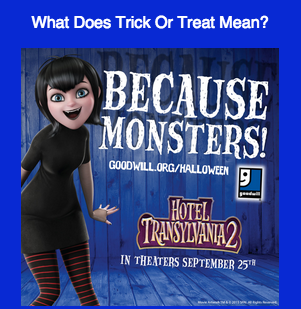 So What Does “Trick Or Treat” Really Mean? 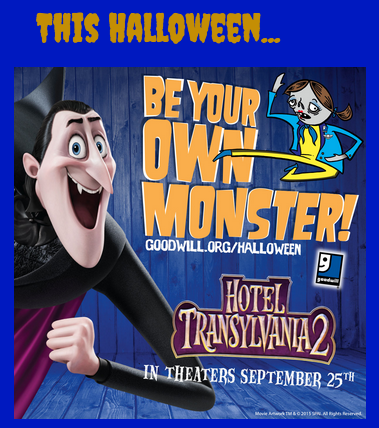 I can vaguely remember Third Grade, but I do have flashbacks to the amount of homework I was tasked with performing on a ... Read More about So What Does “Trick Or Treat” Really Mean? The Weather’s Getting Brisk—Does Your Coat Still Fit? Hey everyone! 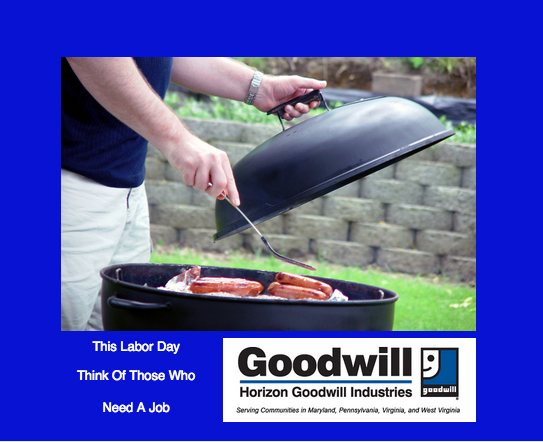 I’ve got some really great news I just couldn’t wait to share with all the Horizon Goodwill faithful. 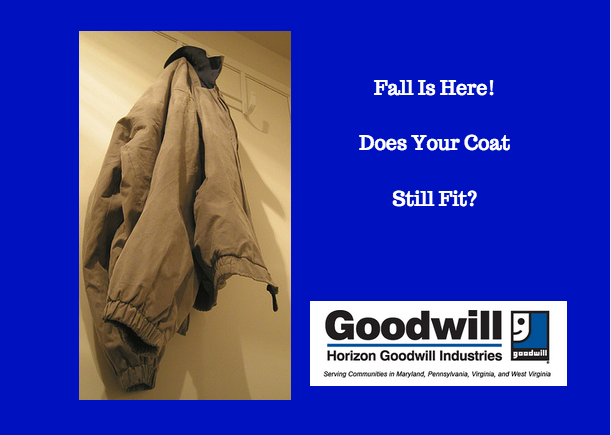 I ... Read More about The Weather’s Getting Brisk—Does Your Coat Still Fit?